Hiab, the business area providing load handling solutions within Cargotec, has secured a significant order for 157 hooklifts from MAN Nutzfahrzeuge AG. The hooklifts will be installed onto MAN trucks and supplied to the German Defense Forces. The delivery of the hooklifts will start immediately and continue into 2012. The order value amounts to approximately 8 million euros. 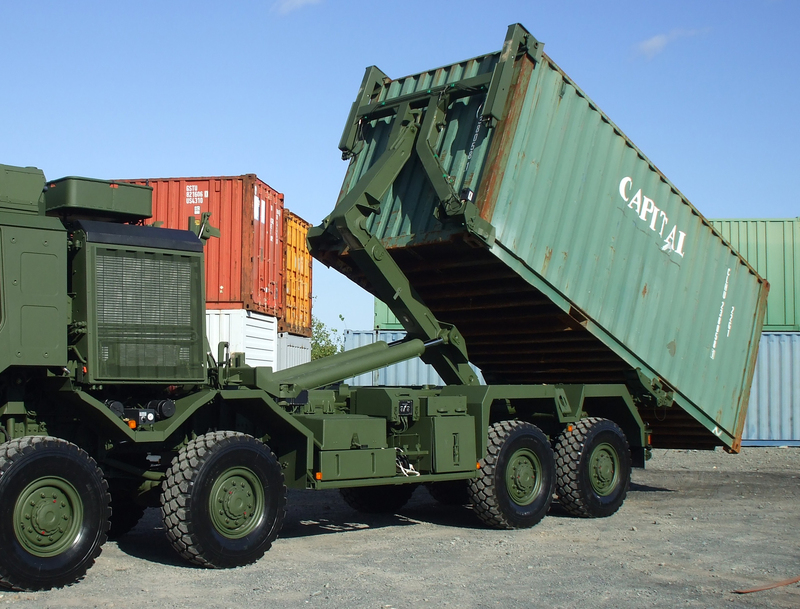 The protected high mobility trucks are designed for use by the military in extreme operating conditions and when equipped with MULTILIFT hooklifts are capable of loading, transporting and unloading both containers and military flatracks. The hooklifts will also be utilised to transport fully armoured modules designed for the safe carriage of soldiers in hazardous regions. Cargotec is the world's leading provider of cargo handling solutions whose products are used in the different stages of material flow in ships, ports, terminals, distribution centers and local transportation. Cargotec Corporation's brands, Hiab, Kalmar and MacGREGOR, are market leaders in their fields and well-known among customers all over the world. Cargotec's sales are EUR 2.8 billion. The company employs over 11,000 people and operates in close to 160 countries. Cargotec's class B shares are quoted on the OMX Nordic Exchange, Helsinki.